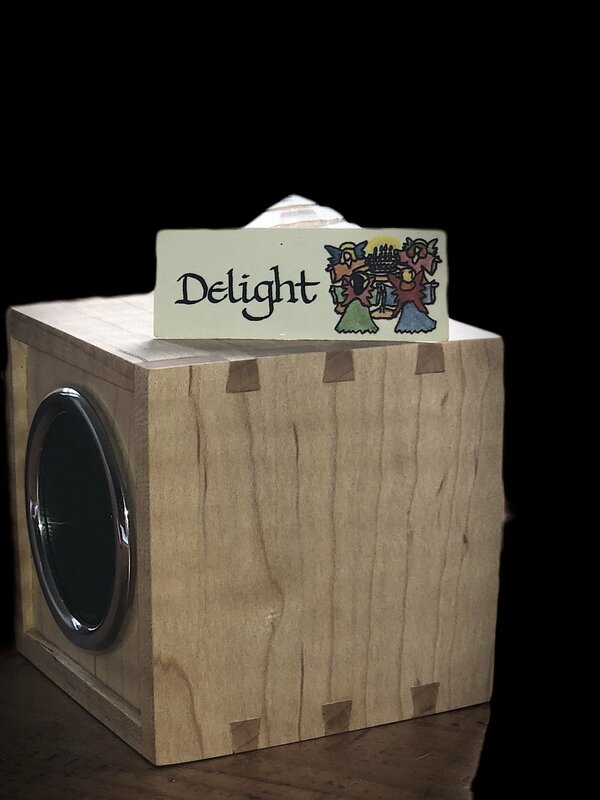 Welcome to a month focusing on DELIGHT!! Delight, to delight in, delighting, delightful, delights= pure happiness, joy, relish, adore, amuse, to take great pleasure in... shall I go on or is this something you want to bring into your life this month?! There is no better month so set the intention for delighting, than MARCH! There’s so much to “delight” about: We made it through January and February, we get to officially welcome spring, we are in the 3rd month of the year and who doesn’t love things that come in 3’s, it’s called MARCH so we get to think about what we stand for and would “march for”... so many things! With all that is going on in the world, it feels more important than ever to pause and reflect on moments of great delight. It doesn’t have to be massive, life changing things, it can be simply the delight of watching the season change, the delight in the sound of silence or the sound of a song, the delight in the morning, the delight in the night... but how about delighting in your enoughness! Could there be anything more delightful??? Marination Station: When things feel like they are “going wrong” this month, where can you pause and reflect on what is “going right”?! Even just as simply as “my lungs are breathing in and out, that is going right. My mind is focused on wanting to know what is going right, that is going right.” Etc etc. Enoughness: Delight in your enoughness! That is all there is to it! Comment below, and delight with others in their enoughness! Remind someone how delightful their presence is! You are enough, you are so enough, it’s unbelievable how enough you are!